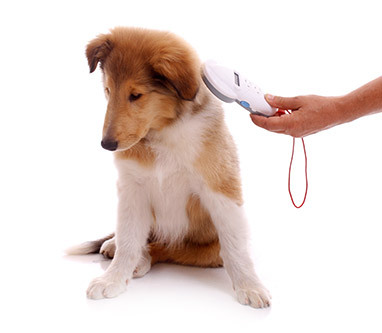 Microchipping for pets is a simple procedure that can be carried out during a consultation. It involves injecting a tiny microchip (the size of a grain of rice) into the loose skin at the back of the neck. 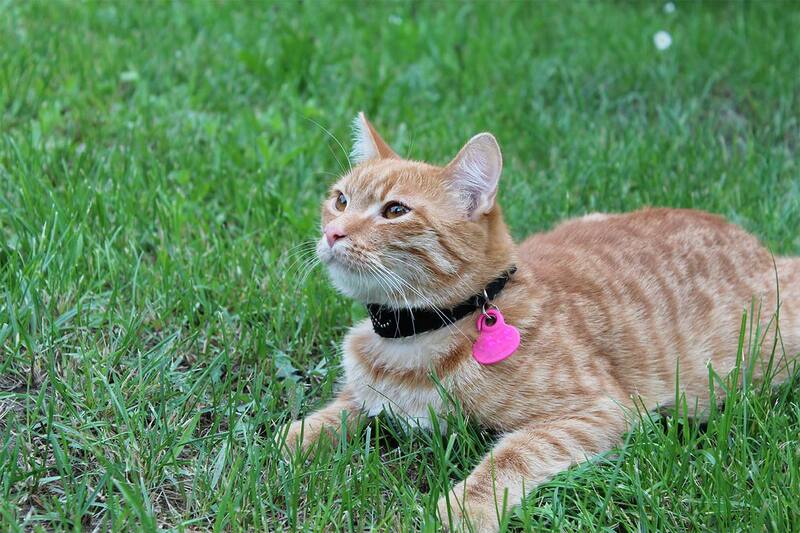 Once implanted the chip is a permanent method of identification should your pet become lost. On April the 6th 2016 the government introduced compulsory dog microchipping. If your dog does not currently have a microchip you should act quickly to ensure your dog complies with the new legislation or you could face a fine. Veterinary practices, the police and most pet rescue organisations have special scanners that can read the unique code stored in the chip and arrange for you to be contacted immediately. Microchipping is the only form of identification recommended by DEFRA for use in animals travelling via the Pet Travel Scheme. Book a microchipping appointment for your pet today by calling 01704 872 924 or by using the link below to send us a message.